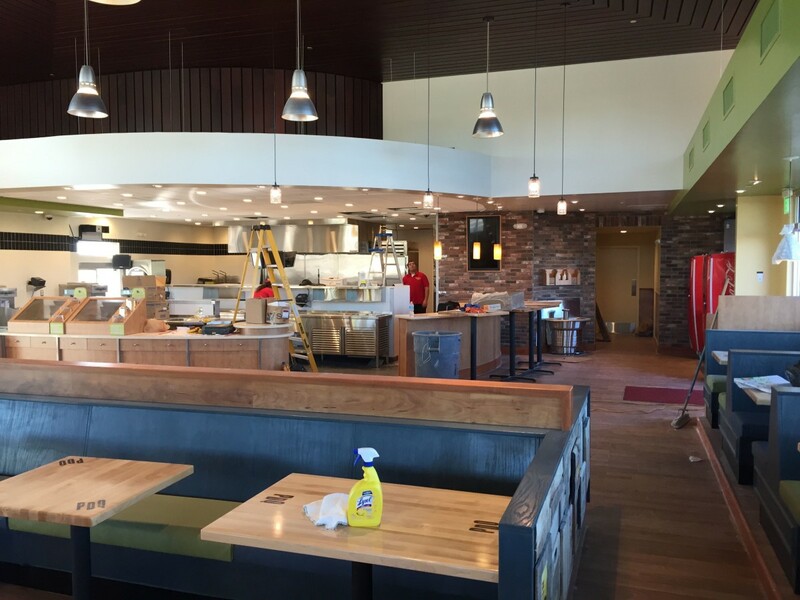 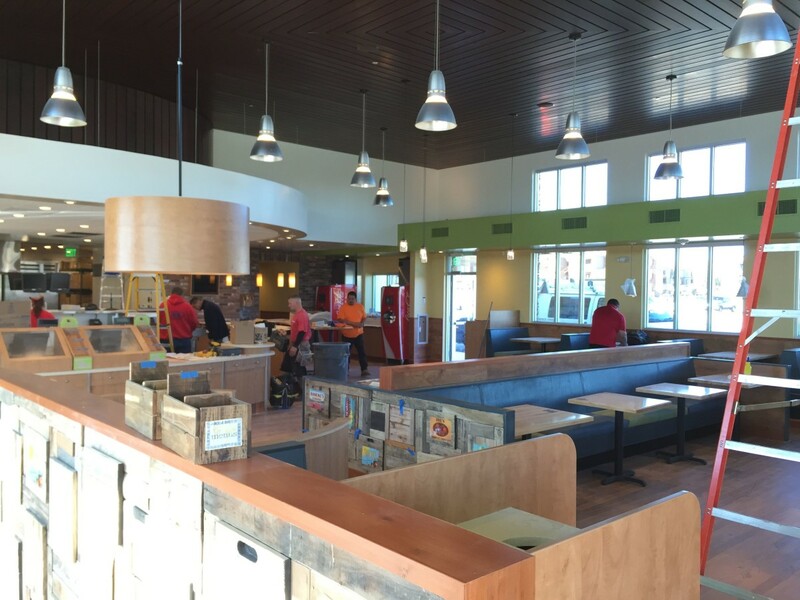 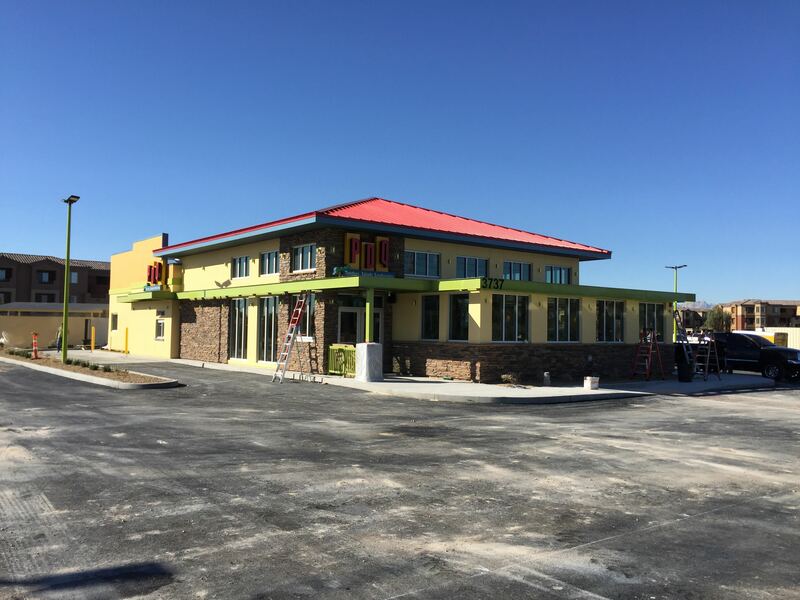 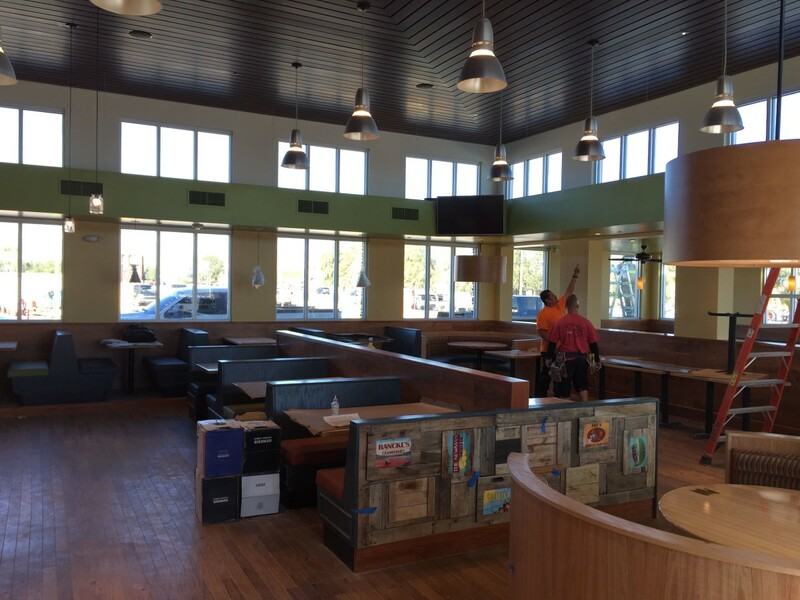 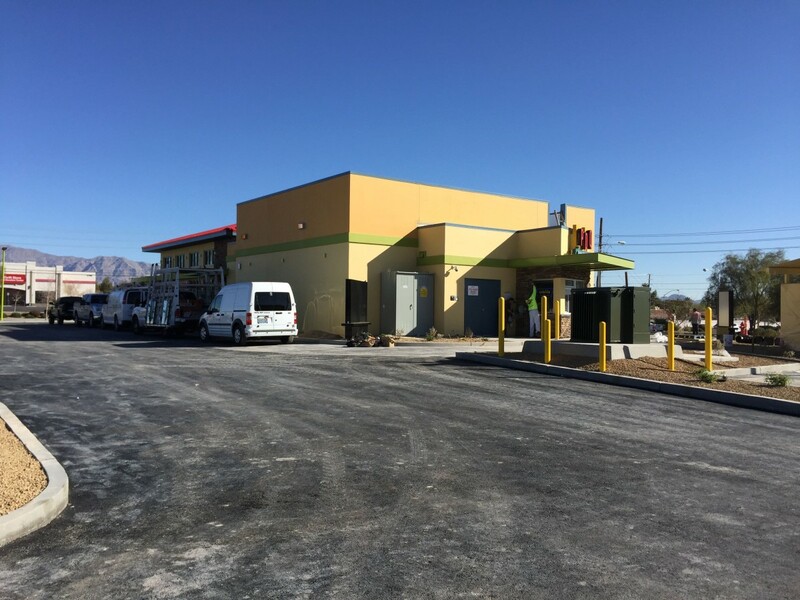 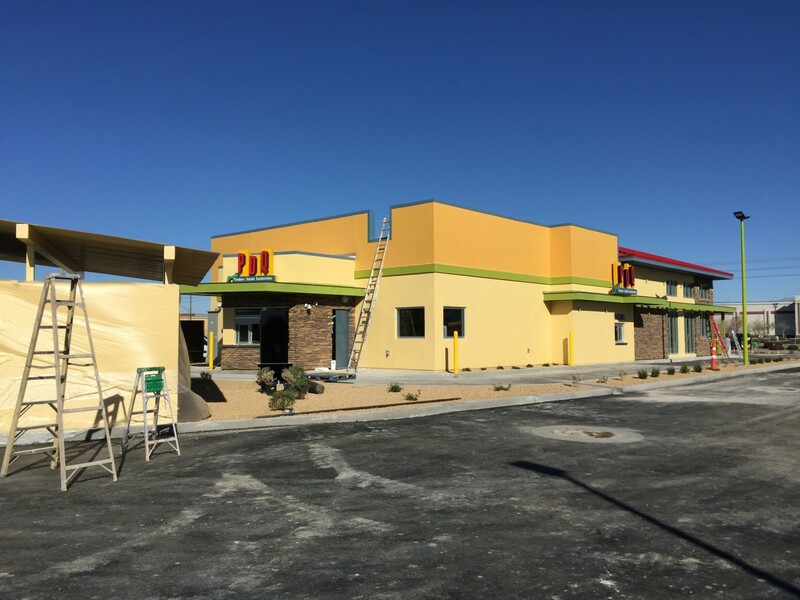 Breslin Builders is almost completed with our first PDQ Restaurant located at Craig and Allen in North Las Vegas, Nevada. 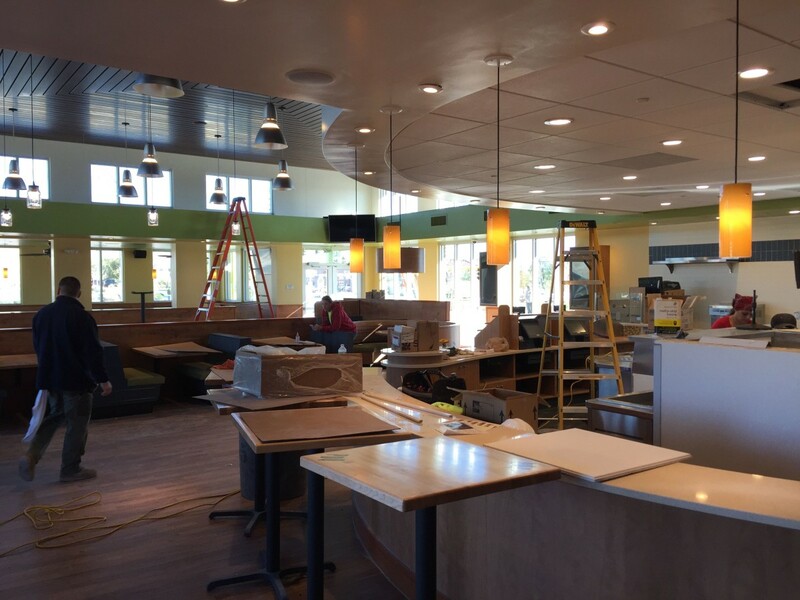 Final punch list items and cleaning are being completed for an expected opening in the next week or so. 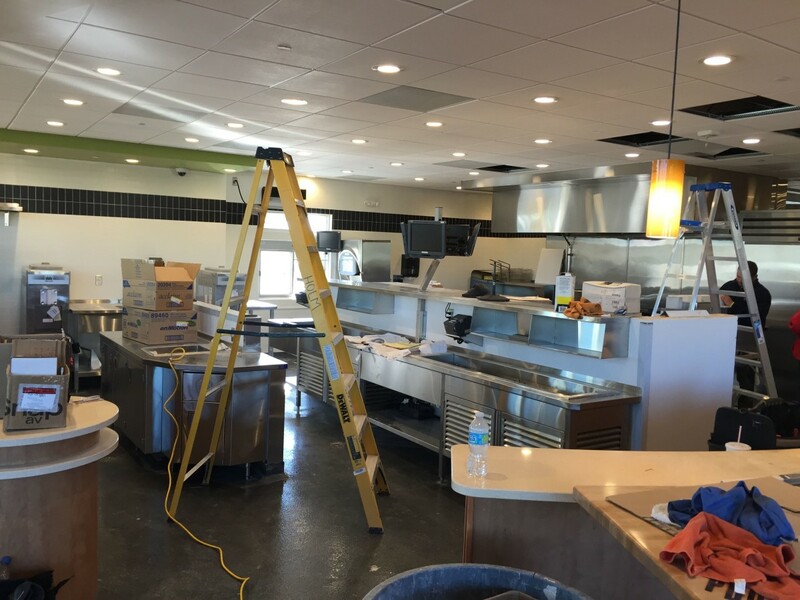 Progress photos can be seen below.